T&M Mobile Service offers top grade gas repair and performance solutions for your car or truck. With years of experience in repair and industry best practices, we are able to assess your vehicle for its needs, and deliver to you. 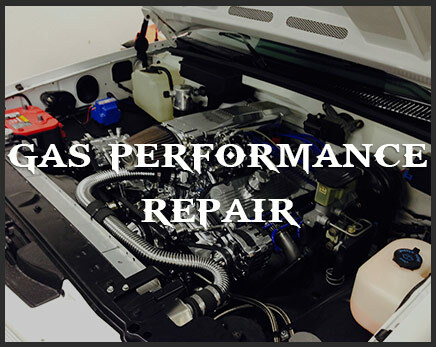 T&M will get your car or truck up and running at its absolute best level of performance with our wide array of gas performance repair options. Here at T&M, we specialize in engine rebuilds. Our expert mechanics will diagnose your engine troubles and find a proactive solution to fixing your engine, or rebuilding it if necessary. Our gas repair and performance solutions not only include engine rebuilds, but also any typical service and maintenance care your vehicle may be in need of. From oil changes to brakes and tires, T&M takes the best care of your vehicle possible in order to give it the best lifespan possible. T&M also uses preventative maintenance strategy to help diagnose potential problems with your vehicle, and find solutions before any issue becomes a bigger hassle or cost later down the road. T&M is your one stop solution for any gas repair performance strategies your vehicle needs. Whether light or heavy, T&M Mobile Service mechanics are standing by and ready to give your vehicle the best care possible.